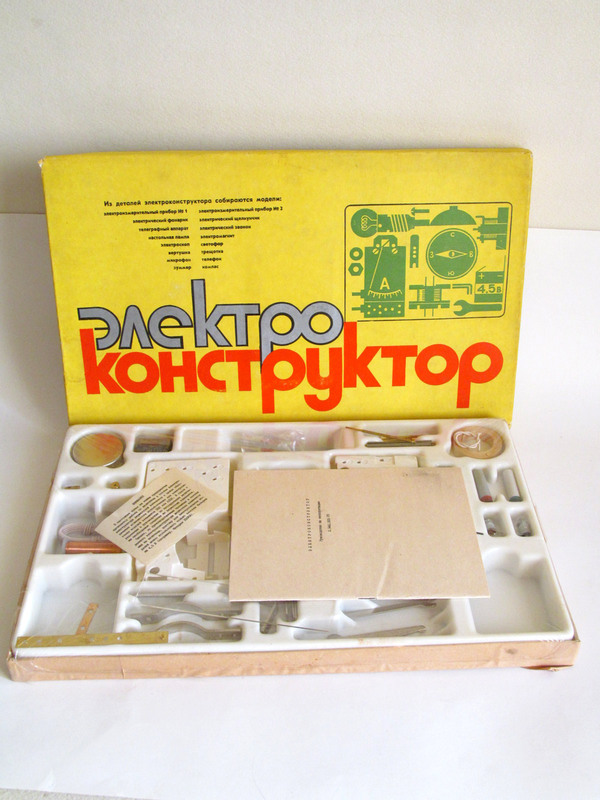 Rarest USSR Soviet Russian Electrical Toy - Meccano for practical study of circuitry. Designed for technical creativity of children of secondary school age. 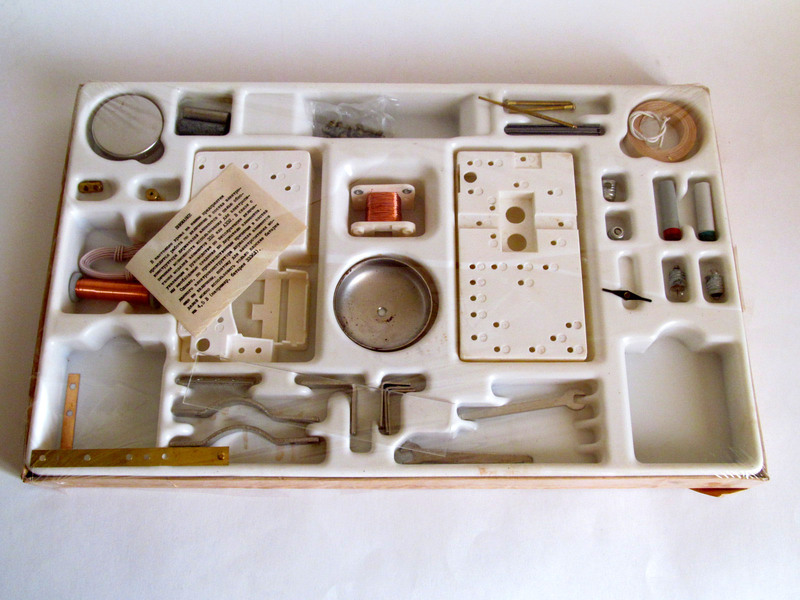 It's possible to "create" more than 16 electrical devices with this kit. KIT in like a NEW Condition, never used before. 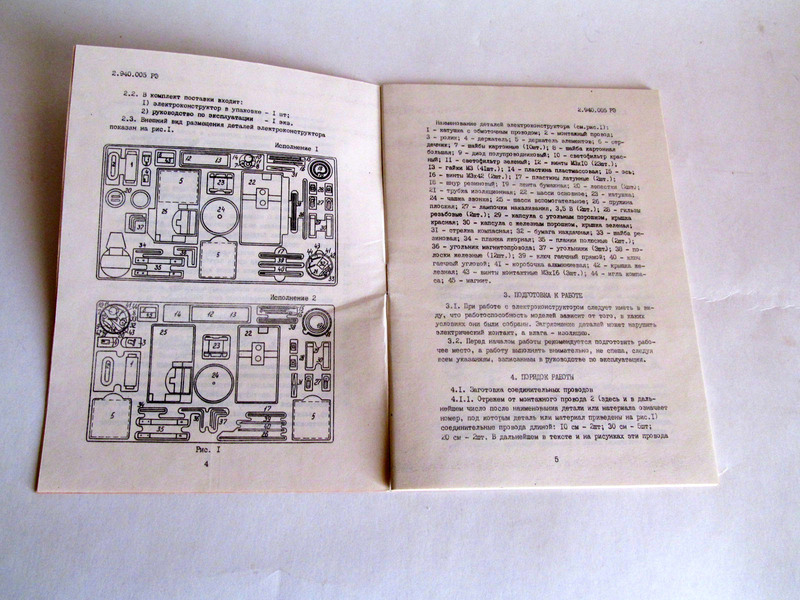 Comes with manual and in original factory box.